Summer is here and we’re looking forward to our annual church picnic! 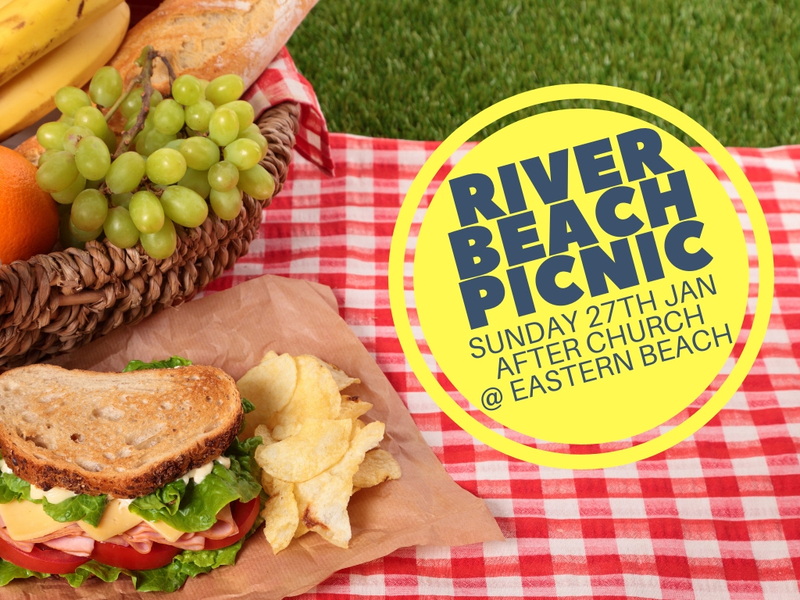 Join us on Sunday 27th January after the morning meeting down at the Macleans end of Eastern Beach. Bring a picnic lunch, rug, togs, towel and don’t forget the sunscreen!